On a scale of 1-10 , how happy are you right now? 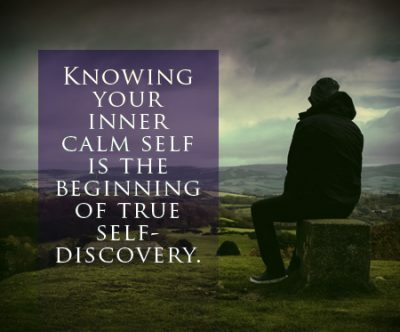 Do you feel like you have discovered the path to true happiness? What if I told you that there is only one person in this world who is holding you back from being truly happy? This person is that powerful. This person has all the capabilities and all the resources needed to prevent you from the happiness that you deserve. 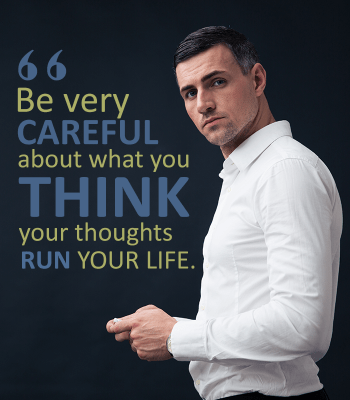 Are you thinking of somebody in particular – are you pointing the finger at somebody in your head? Have you ever thought that, if something happens, then you will be happy? Or if you buy this thing, then you will be truly happy? Or you will be happy when you get to a certain size? Or if you meet the right person, then you know you will be truly happy? Here’s the spoiler, all of us have thought along these lines at some time or another. It’s very easy to fall into this trap. 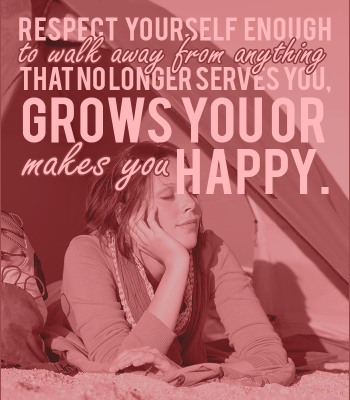 Unfortunately, if this becomes a habit, happiness becomes very rare indeed. Instead, we’re always searching. We’re always desperately collecting things, hoarding, grasping, trying to get people into our lives. We become really hungry. But the more we eat, the hungrier we become. But little do we know, happiness is already right here, right now, in front of our noses. Sadly, we refuse to see it. Do you believe that when somebody pulls up in a £100,000 car right next to somebody with a £5,000 car that the person in the more affordable car is somehow inferior to the person in the more expensive car? In our Western culture, there is an unstated assumption that you are what you consume. In other words, we have completely blurred the lines and have completely forgotten the distinction between price and value. Automatically, we assume that if something costs £500,000, then somebody who possesses that is in a much better position and is a more worthy person than the person who can afford much less. Now, we could all agree that that person is in a better position because hey, it takes quite a bit of income power to afford something at £500,000. No debates there. But it’s the second assumption that is really dangerous and troublesome. You can’t automatically assume that just because somebody can afford something that’s expensive that this person is more worthy, more valuable, more deserving of your respect, more deserving of your love. In fact, according to a fairly recent psychological research study, people do attain a sense of happiness when they buy stuff. But here’s the twist – it doesn’t last all that long. Also, the more they buy, for happiness or for fulfillment, the shorter and shorter the duration of the good feelings. Something to think about. Sadly, we often live lives on autopilot and we never bother to stop and realise that we’re not really living our lives. Instead, we’re living our lives based on other people’s expectations. It’s as if we’re just going through the motions. You have to understand that happiness and fulfillment are choices. In other words, you have to take the initiative. You have to call the shots. You have to make the decisions. It’s not something that somebody hands over to you. It’s not something that somebody owes you. It doesn’t work that way. It doesn’t come from outside of you, ultimately. It’s your choice. 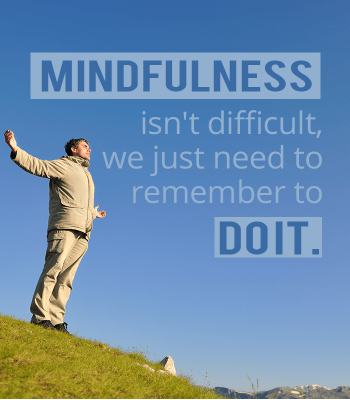 You have probably heard the word Mindfulness – it’s popping up a lot in conversation these days. You might think it’s a bit of a fad like “hygge”. You night think its an ariy fairy meditation thing, suitable for hippies and people with too much time on their hands. 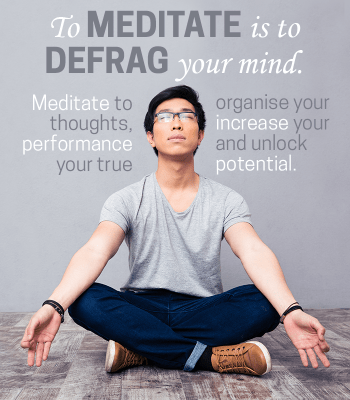 You’d be right about the meditation – it is one of the main Mindfulness practices. 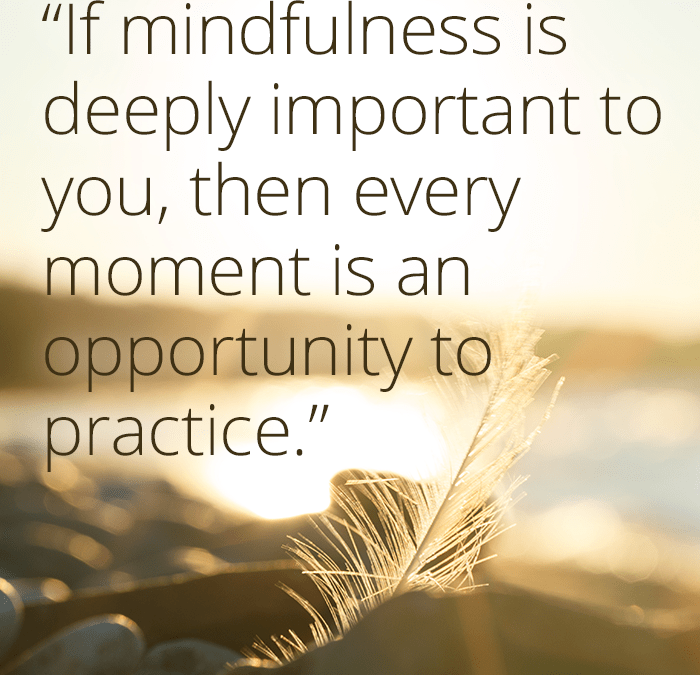 But Mindfulness is about so much more than that. 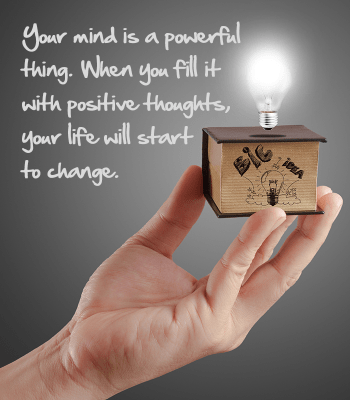 People who practice mindfulness can start to see the world in a new way. They can cast aside their stress and start to se the good in every day. They can reduce symptonms of anxiety and also depression. They can improve their relationships or find new fulfilling ones. and they can finally find the path to true happiness. All this and so much more with a few simple daily practices. If you have not yet looked at Mindfulness, i urge you to take a look at this free report. 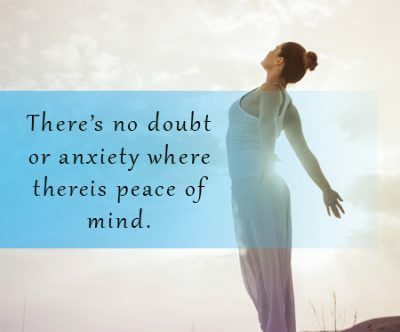 And if you have dabbled with it a bit, but haven’t quite found a practice that suits you , then take a look too You have nothing to lose but a whole heap of stress.